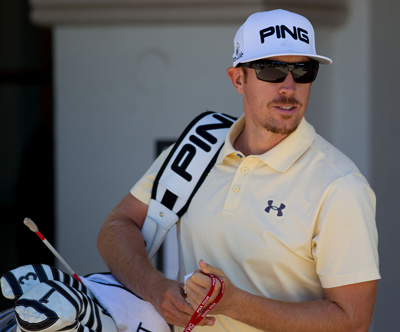 I think I am going to stick with Hunter Mahan 22/1 this week, the lad from California admitted he wasn’t playing his best golf after opening with a great round of 62 at last week’s Travelers Championship. Hunter has now had four Top 25 finishes from his last eleven events and he only missed the Top 25 by one place in the other tournament. Mahan’s record this year so far stands at played seventeen and made the Top 25 eleven times that is great consistency at his level and I don’t think it’s going to be long before it all comes together. 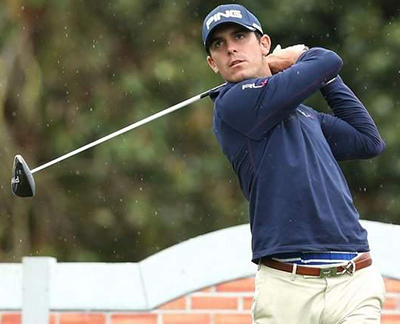 I must admit I have turned into a bit of a Billy Horschel 28/1 fan – I just love the way the Floridian plays the game, even if he had a bit of a run in with Rory when they were both Walker Cup players. Billy has showed some great consistency this year with a win and six other Top 10 finishes, which included a run at the US Open Championship title. A week’s rest and I’m sure he will be chomping at the bit to get back out there this week. Bo Van Pelt 30/1 was runner up to Tiger Woods here last year and comes into this week on the back of four Top 25 finishes in his last eight tournaments. He also finished well in last weeks Travelers Championship with a final round of 69, recovering well from his two middle rounds of 70 and 72. Nick Watney 45/1 is a past winner of this event in 2011 when the tournament was held at Aronimink Golf Club. 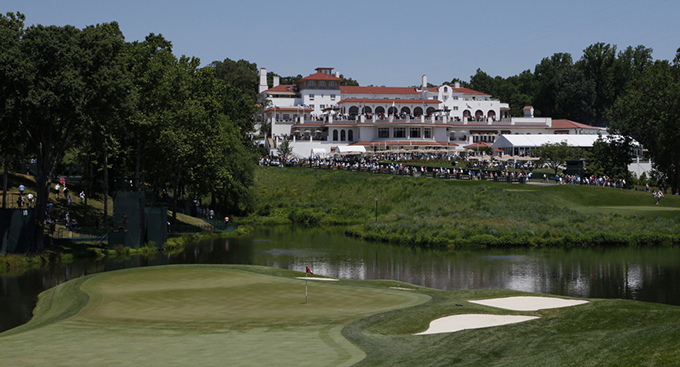 Last year saw the change to the Congressional Country Club where Nick managed a Top 10 finish in defence of his title. It’s been a strange year for the lad from Sacramento, who has missed his last three cuts which contradicted the three events before that where he had three straight Top 15 finishes. I am sure playing in this event will only bring some positive vibes and see the Californian back on track this week. 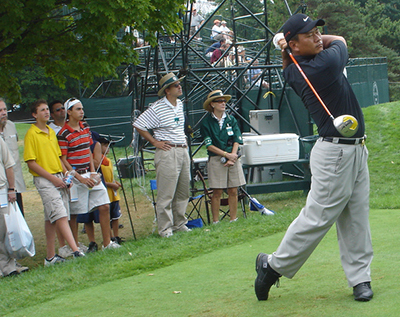 It’s hard to ignore KJ Choi 55/1 – some bookies are offering 80/1 – at these odds especially when he won this event back in 2007 over the Congressional CC Blue Course. He was also runner up to Nick Watney’s win in 2011 at the Aronimink Golf Club. KJ has only two Top 10 finishes to his name so far this year, but I am sure being back at Congressional will only bring back fond memories.